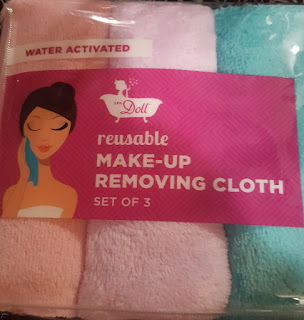 I have been seeing this magical Reusable makeup removing cloth on social media and decided to try them out. 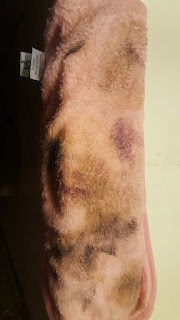 What it is: These are soft cloths that are said to be able to remove even long-wearing makeup with just water. Once they have been used, just wash in the washing machine and reuse them. 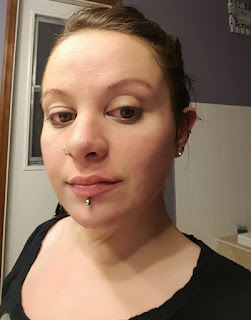 This is what I looked like at the end of a very long evening. 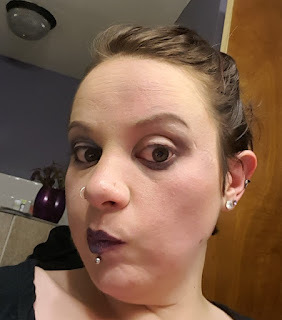 Full face of makeup with long wear lipstick, waterproof mascara, and brows. You simply wet the cloth with warm water and wipe away the day. The cloth feels so soft, like one of those plush blankets. 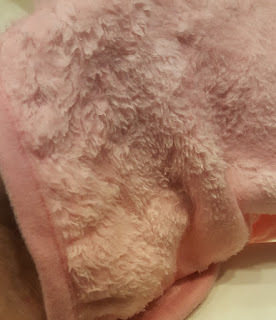 I soaked the cloth in warm water and squeezed out the excess. I CAN'T BELIEVE IT!! IT WORKED!!!!! 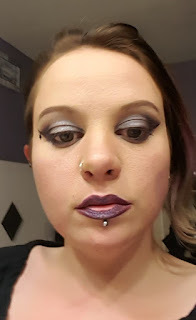 Now let's try the lipstick and the rest of this side. I am amazed at this! I honestly didn't think it would really work. I thought I word be rubbing my skin raw to get this to come off. 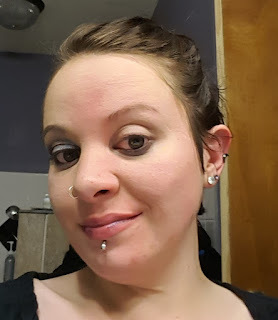 Look at all that makeup! I am honestly impressed! 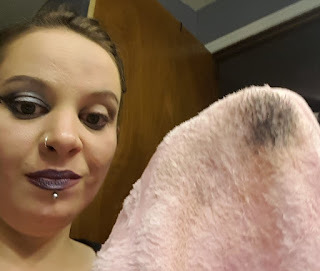 Final Thoughts: I don't think that I will be buying makeup remover wipes ever again! I love how soft they are. 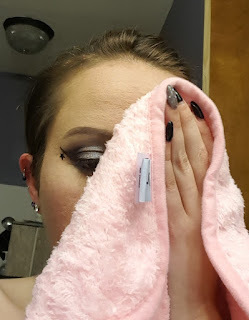 The size is perfect and it's so much better than the pre-moistened wipes that can irritate your skin. This is a wonderful product for people who have sensitive skin. I will definitely buy more of these instead!